Our story begins in Richmond, Virginia, when a young migrant, Otto Orkin, launched his own rodent control company. His local business grew quickly and by the 1930s, Orkin begun tackling termites too. He soon expanded, opening up neighbourhood services across the US. During the Second World War, Orkin supplied essential pest control services to more than 150 US military establishments, with local technicians travelling by bike due to gasoline rationing. Two decades later, the situation could not have been more different. Orkin went from strength to strength and in 1964, in a unique business deal, visionary entrepreneur O. Wayne Rollins bought Orkin for $62 million, on a mission to take the company to new heights. Meanwhile in Canada, another leading pest control company was emerging. PCO Services was launched in Mississauga, Ontario in the 1950s and we grew into the biggest pest control service in Canada. In 1999, we joined the Rollins' family and ultimately became Orkin Canada. 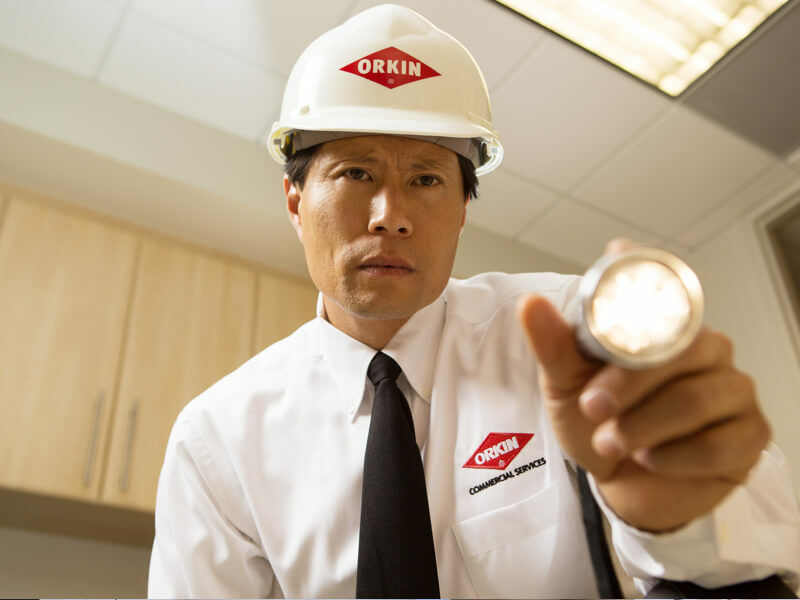 As a result, Orkin Canada brings together more than a century of expertise garnered at Orkin and a half century of experience in Canadian pest control from PCO Services. We are proud to serve neighbourhoods across Canada, providing pest control services you can trust. 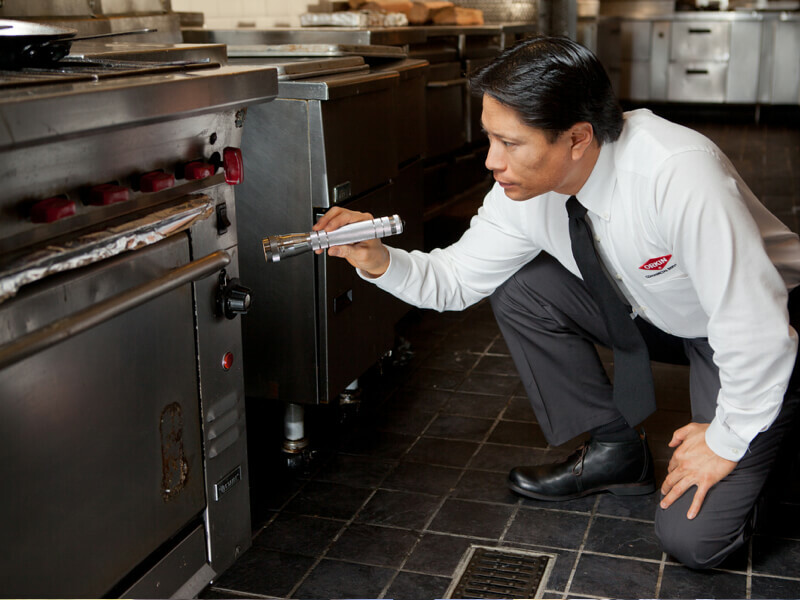 Orkin Canada technicians also benefit from the intensive training offered by our parent company, Rollins Inc at Rollins University and the Rollins Learning Centre. These state-of-the-art facilities include a mock hotel room, restaurant kitchen, hospital room, bar, food storage warehouse, food retail aisle, rooftop air ducts, and a myriad of other real world settings to enable our technicians to get hands-on pest control experience. 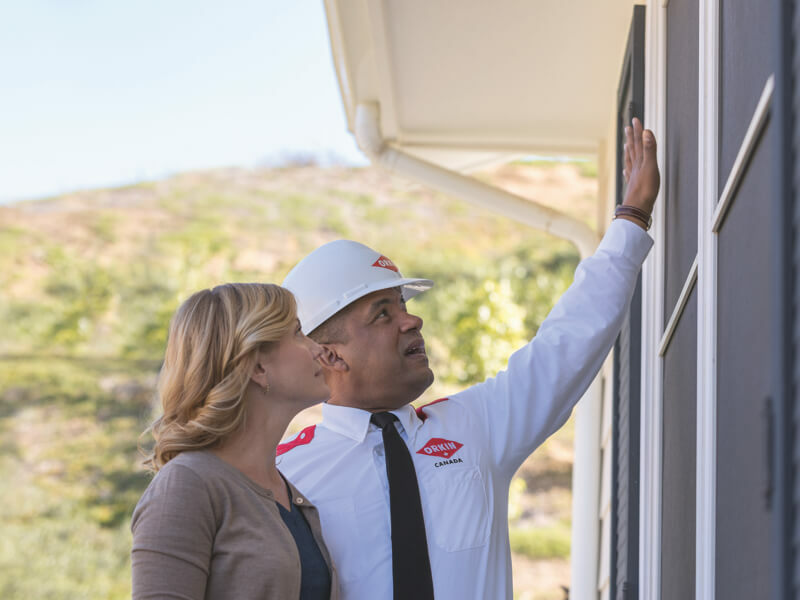 As well, Rollins Inc operates the internet-based Orkin Global Learning Network, which allows technicians to access virtual classrooms for live and on-demand interactive instruction, ensuring they can get continual, in-depth pest management training wherever they are. In 2018, Rollins Inc was recognized by Training Magazine, the industry standard for professional development, naming Rollins a Top 125 company for quality, commitment and investment in training its people, including your Orkin Canada technicians. Orkin Canada is also the proud holder of a QualityPro Certification from the National Pest Management Association. This designation is a mark of excellence in pest control standards that go above and beyond what is required by provincial and federal regulations.